The Fareham-born runner, who was the top British finisher in the 2013 Great South Run, was joined by a group of veterans who have taken part every year since 1990 and novices running 10 miles for the first time. The runners will join up to 25,000 people on the start line of the world's leading 10 mile running event when it returns to Southsea on Sunday 25 October. 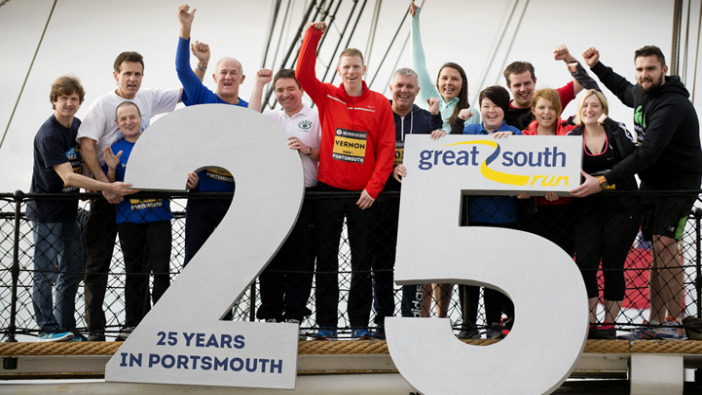 After celebrating its 25th staging last year, the Morrisons Great South Run is now preparing to highlight 25 years in Portsmouth, as it started life in Southampton in 1990 before moving to the city a year later. In celebration of the milestone year, organisers will light up iconic Portsmouth landmark Spinnaker Tower yellow and blue tomorrow (28 January). David Hart, Communications Director at Great Run Company said: “The Morrisons Great South Run has a loyal following in the running community, and it's great to see those people share their knowledge with runners taking on the challenge for the first time. It shows that this is an event for all abilities; whether you're a beginner, charity fundraiser or a European Championships silver medallist like Andy Vernon. 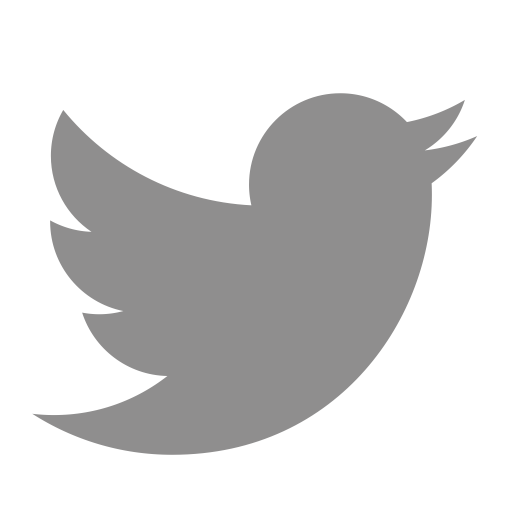 Councillor Linda Symes, Portsmouth City Council Cabinet Member for Culture, Leisure and Sport said: “This year's Great South Run is extra special as it will be the 25th year the event has been held in Portsmouth. We're delighted to host this incredibly popular run, which shows off the city's iconic landmarks, and gets thousands of people involved whether they're running or cheering on those taking part. “I'm looking forward to this October and can't wait to see everyone out enjoying themselves." The route offers a unique opportunity to run through the Portsmouth Historic Dockyard and past the Mary Rose Museum. 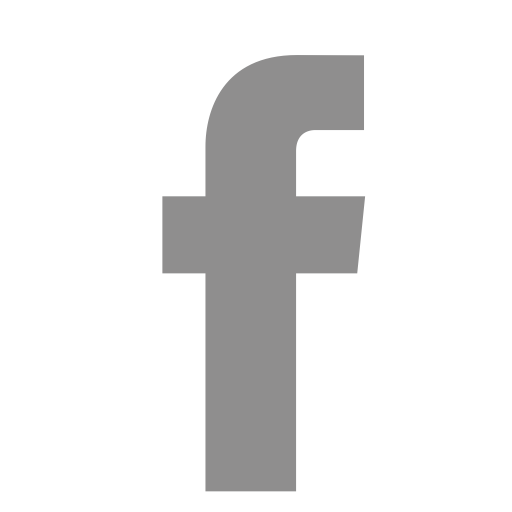 The course is known for being flat, and has been graced by world-class athletes such as Liz McColgan, Paula Radcliffe, Sonia O'Sullivan and Mo Farah, who won the men's race in 2009. The event has grown into a festival of sport in Portsmouth and Southsea, with nearly 30,000 people taking part in four events across two days, including the Morrisons Junior & Mini Great South Run and the Morrisons Great South Run 5k.